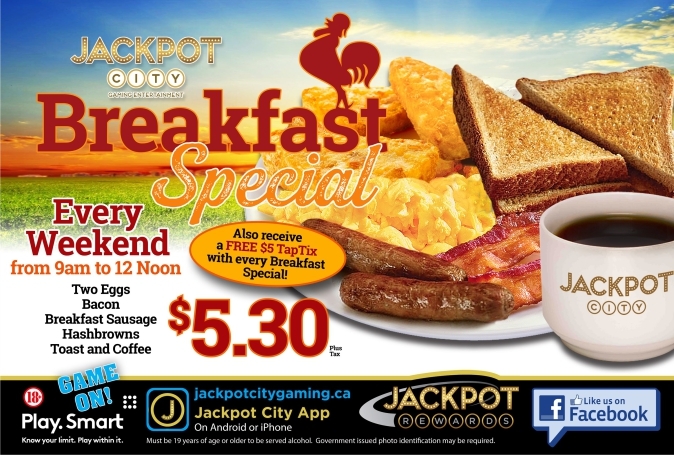 Doors open at 10:00am Monday to Friday and 9:00am Saturday and Sunday. 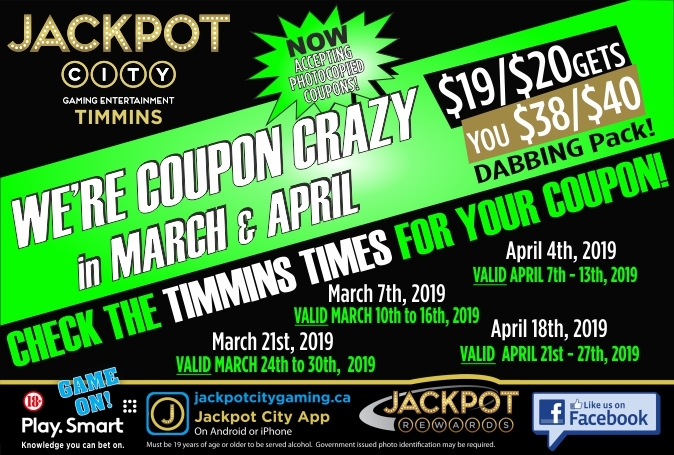 Timmins Gaming Centre, having been rebranded in 2014 has since raised over 2 million dollars for local charities. 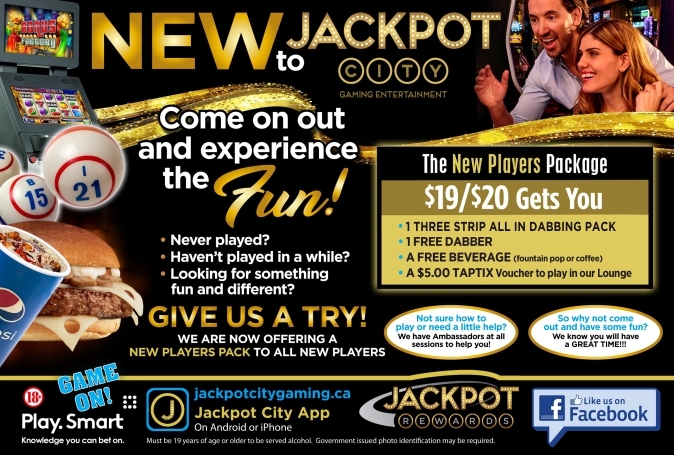 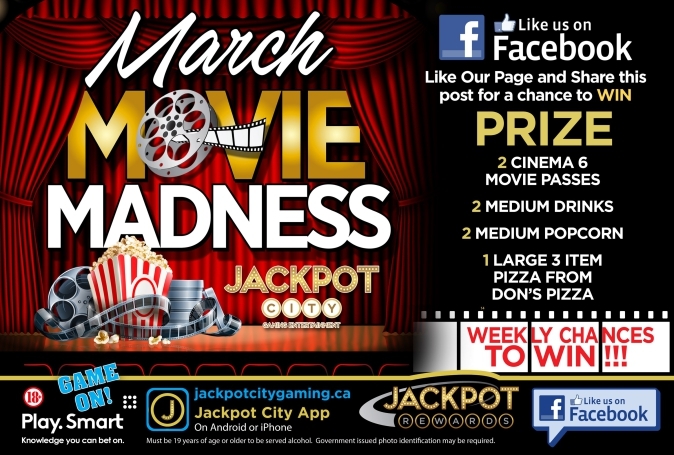 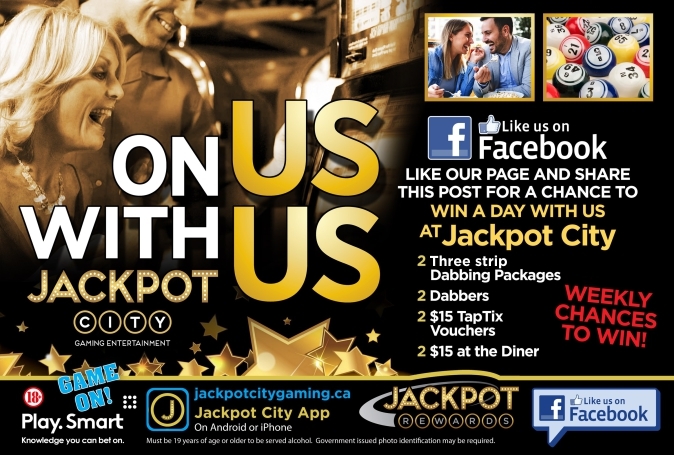 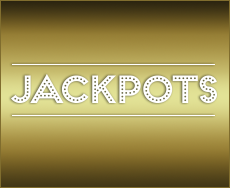 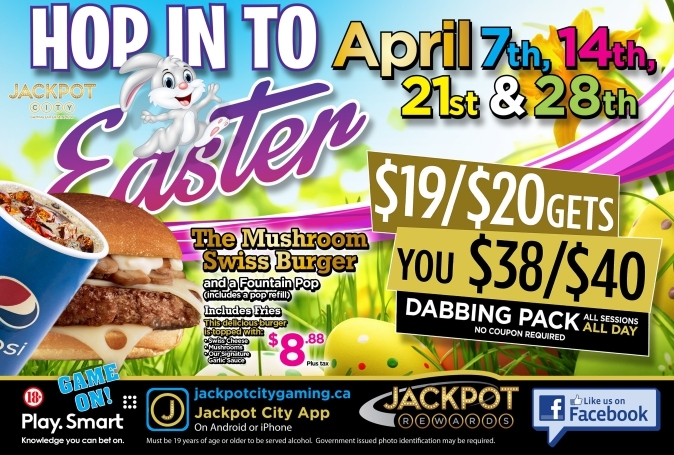 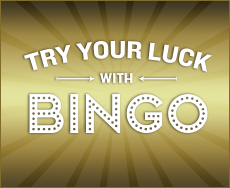 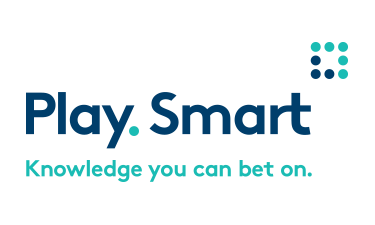 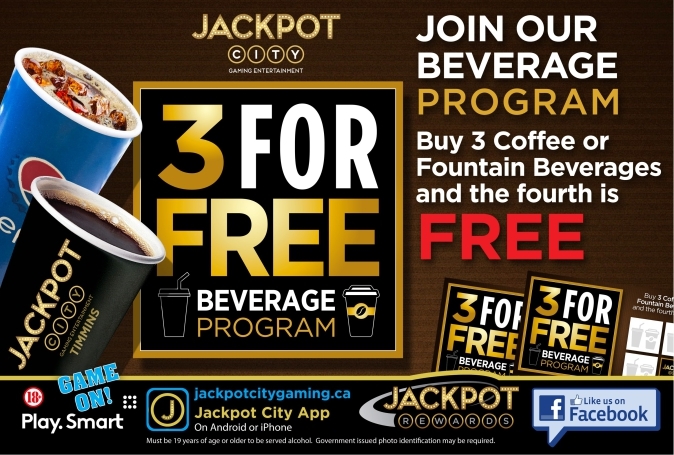 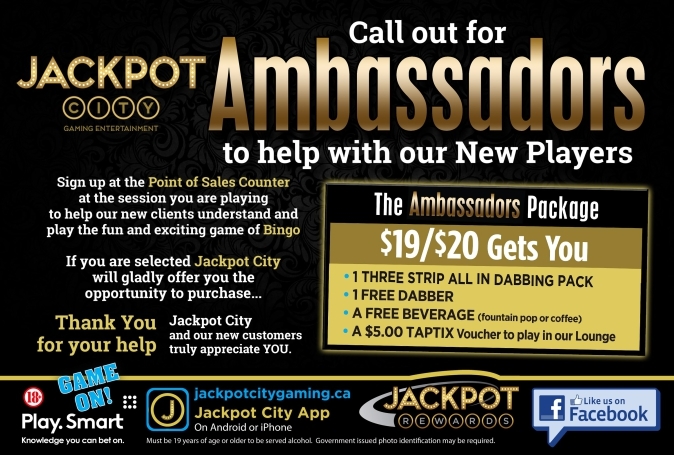 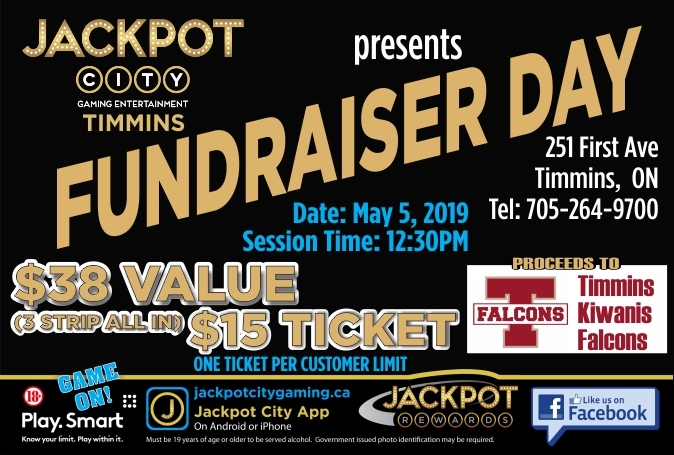 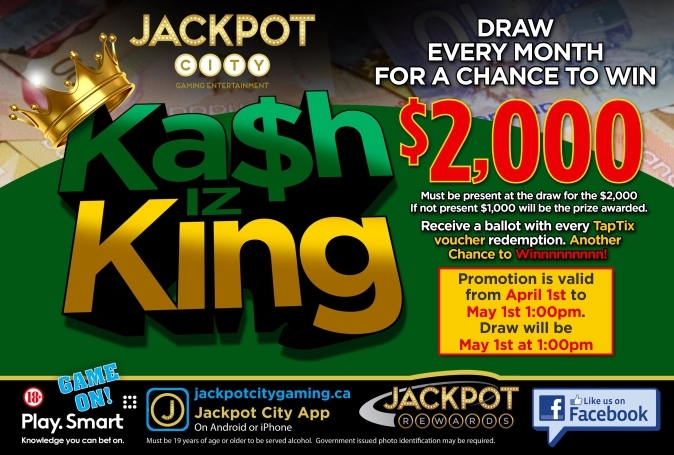 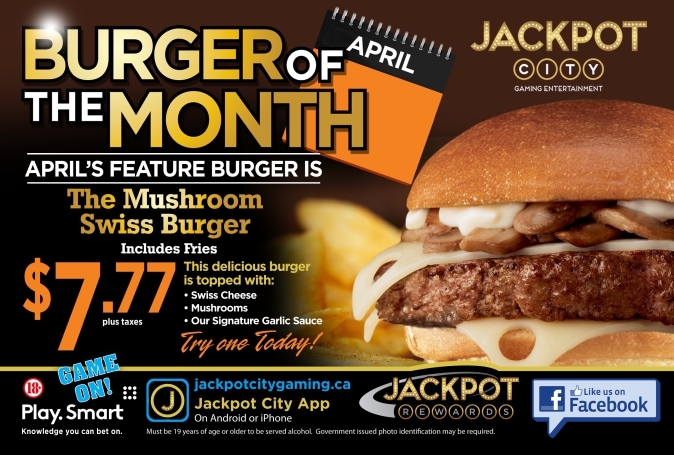 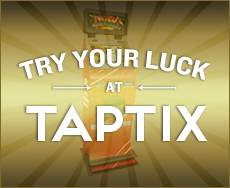 We’ve been serving the “City with the heart of gold” for over 20 years and are pleased to be welcomed in to the Jackpot City brand where we can continue the tradition of raising money for charities while providing a full-service entertainment experience.